It’s time to show off a new photography brand and website for Amanda Estep of Amanda Estep Photography! Amanda holds a special place in both of our hearts. She originally worked with Britt a few years ago for a new website and she even came up from Columbus with her sweet family to hold a photography session with Britt’s family in Northeast Ohio! They shared a special bond that quickly formulated into a friendship. 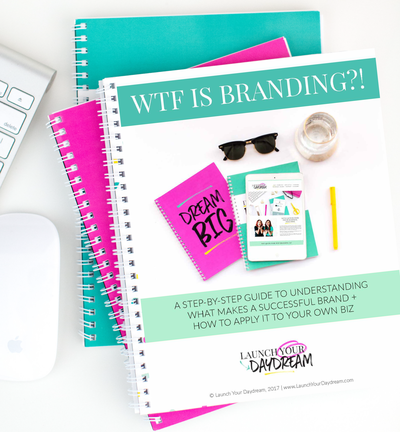 As Amanda’s business dreams continued to expand, she knew it was time to invest in branding and a new website. She wanted her client experience on her website to feel exactly like the experience they receive with her in-person. Truly showcasing the definition of branding being the ENTIRE experience her clients have when working with her. Amanda Estep Photography’s mission is to be Columbus Ohio’s premiere professional photography studio. She specializes in newborn, child, and family portraits for families. These sweet families are looking for an authentic experience in hospitality, genuine connection with their family, and a sense of community. Amanda owns a beautiful studio at her home farm, which is a really unique part of her brand. She truly makes her clients feel like they are at home and it’s so much more than just a photography experience. That’s why together, we came up with the tagline: Welcome Home. These are the vibes we wanted to extend throughout the Amanda Estep Photography brand. In addition to the concept of “welcome home,” the visual brand goals we established for Amanda were: inviting, light, original, and modern farmhouse-inspired. We enlisted the help of of an outside artist to create a custom illustration of Amanda’s home. Her home is her brand. It’s such an important part of the unique experience she provides, so we wanted to give it the spotlight in this brand design. The colors, fonts, and textures we chose to use were all chosen specifically to nod to the modern farmhouse vibes while keeping things really inviting and relaxed; the way that Amanda makes her clients feel. 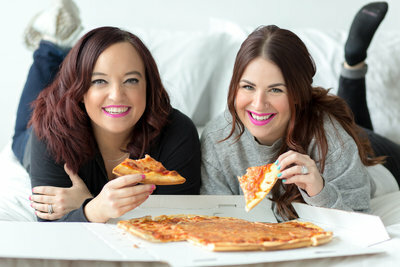 Amanda’s new website is on Showit and we are LOVING IT. There were so many unique ways we were able to provide all of the amazing information that Amanda’s clients needed to see. 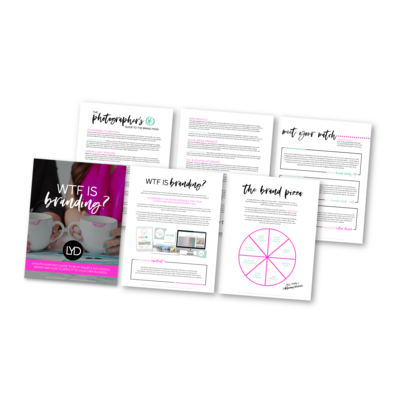 We gave the information to her clients on her website in ways that were not overwhelming for them to digest and easy for them to take action. When landing on Amanda’s website, Amanda’s photography clients already feel at ease. They feel at home. This is the same experience her clients feel when arriving for their session on her family’s farm. A true at-home, welcoming feel. Continuing to scroll through the website, her clients are introduced to the beautiful farm and brand new studio. Amanda’s clients can click to learn more information about the studio and see the gorgeous environment that will surround them for their session. From there, Amanda’s clients can instantly learn more about the experience of working with Amanda. Almost like a “choose your own adventure”, her clients can choose which specialty of Amanda’s they’d like to learn more about! One of our favorite features of Amanda’s new Showit website is on the individual specialty pages. Her photography clients can find out ALL the information that they need to know before booking. Super easy, right?! They can also check out the gorgeous portfolio of her work with that specific specialty right below that info. It doesn’t get any easier than that! How Does Amanda’s New Website Improve Her Client Experience? Photography Client Thought: Where is this photography business located and what do they do? Photography Client Thought: I’ve never had a newborn session before and I’m nervous. Do I bring anything? Right on the home page, Amanda’s photography clients know they do not have to bring anything — unless they want to! Photography Client Thought: Before I get too excited, I would love to know if this experience is in my budget. Amanda’s photography clients simply click a specialty on any of the pages and click “Investment” on that page. Easy breezy! We love you, Amanda! Congratulations!!! PS: Are you feeling that you’re ready to consistently book dream photography clients who understand and respect your value? We would love to work with you, just like we did with Amanda, to make the appearance of your photography brand match the value of your work! « We’re Celebrating Our 1st Birthday at Launch Your Daydream!